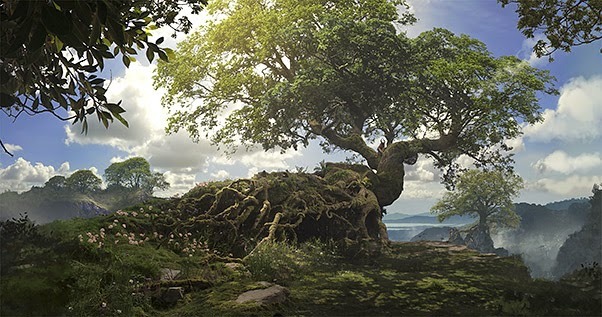 [ #GNOMON #Maleficent ]Gnomon invites you to join Director Robert Stromberg and Concept Artist Dylan Cole for a special behind-the-scenes look at the visual effects for Disney’s recent live-action blockbuster Maleficent. Robert and Dylan will share their experience re-imagining Sleeping Beauty for contemporary audiences, and their process for developing the look of the film, from their earliest pitches to final matte paintings. Seating is first-come, first-served, so please arrive early for the best seats! DirectorAs a visual effects artist and production designer, Stromberg has worked with Hollywood’s top directors including Steven Spielberg, Steven Soderbergh, Peter Weir, James Mangold, Rob Marshall, Tim Burton, James Cameron and Sam Raimi. 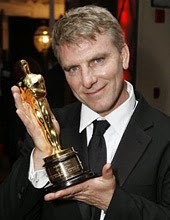 Stromberg won back-to-back Academy Awards for Best Art Direction for Avatar and Alice in Wonderland and Emmy Awards for his visual effects supervision on Boardwalk Empire, John Adams and the Star Trek television series. He recently completed his directorial debut,Maleficent starring Angelina Jolie, for Disney. 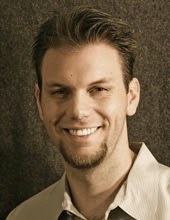 Production Designer, Concept Artist and Matte PainterProduction designer, concept artist and matte painter, Cole has contributed art to over fifty films including Avatar, Alice in Wonderland, Lord of the Rings: Return of the King, Tron: Legacy, Transformers: Dark of the Moon, Journey 2: The Mysterious Island and Oz: The Great and Powerful. Dylan also wrote and illustrated the children’s book, The Otherworldy Adventures of Tyler Washburn, which is being developed for screen by Hydra Entertainment. He was recently the Co-Production Designer for Maleficent starring Angelina Jolie, and is currently the Co-Production Designer for Avatar 2, Avatar 3 and Avatar 4.